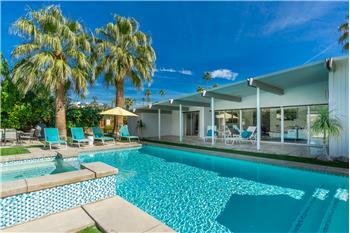 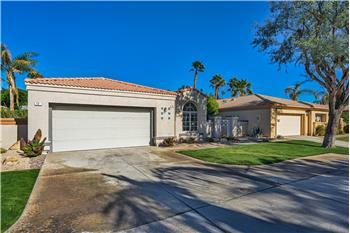 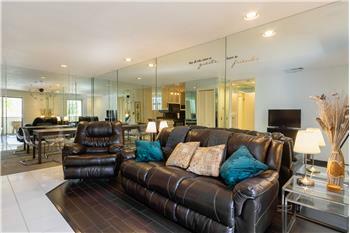 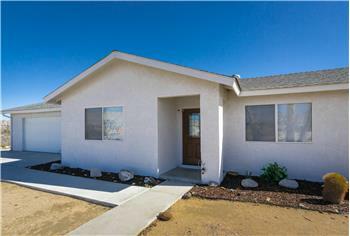 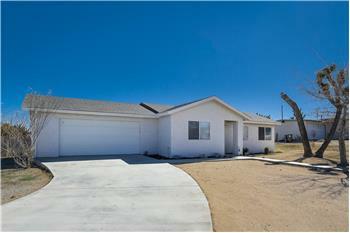 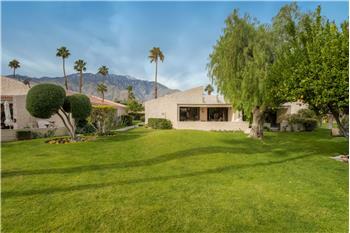 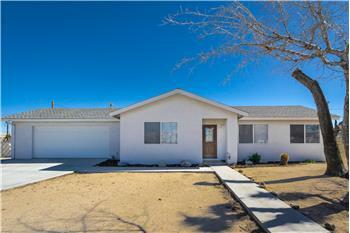 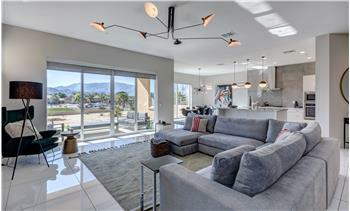 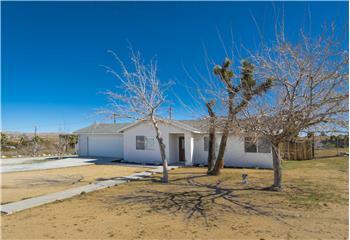 Yucca Valley is booming the inventory is very low - nice clean properties like this one don't come along very often. 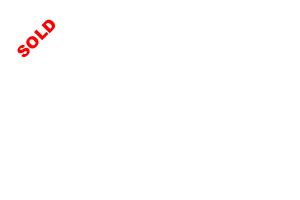 Hurry to see this one. 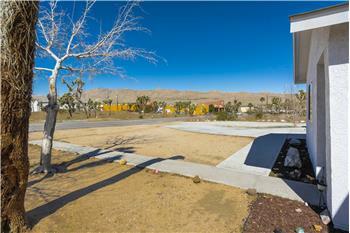 Please send me more information about the property: "Super Clean Well Located Home"